It’s a great day for Microsoft and Nokia who are working hard to resurrect Windows Phone. Steve Wozniak, the co-founder of Apple and gadget lover, has all praise for Windows Phone after using Nokia Lumia 900 for a while. He shared his experience of using Lumia powered by Windows Phone 7.5 in a interview and he is very impressed. 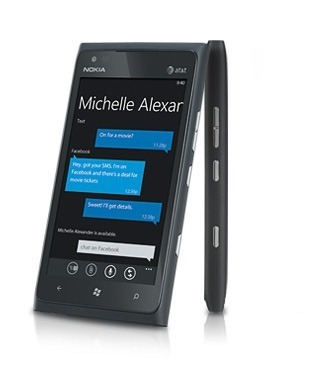 This is going to change the perception of Windows Phone which is seen as “not-so good” operating system for mobiles. Along with these high profile endorsements, if Microsoft can manage to attract developers in building good apps then Windows Phone is going to be a fitting competitor to iOS and Android.